Thanksgiving is all about eating lots of delicious, hearty comfort food with people you love (or the people who RSVP’d, anyway.) But a turkey or ham main course can only take you so far, and the real champions of the holiday are the sides. They’re also the part a host is most likely to go a little overboard on, picking out unbelievably complicated recipes in order to really wow their guests. It doesn’t have to be that way. Sides can be simple, delicious and totally not boring, and the oven can do most of the work for you. 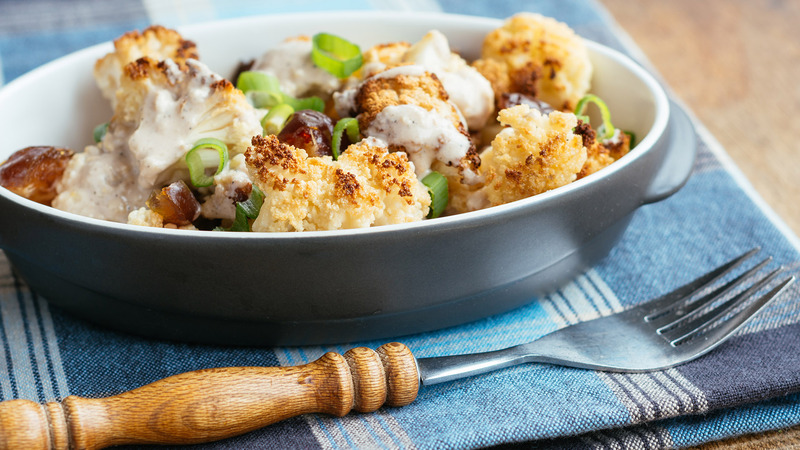 We found some sides any guest would love to eat, and all of them can be prepped in 10 minutes or less. We’ve got healthy sides, indulgent sides, sweet sides and savory. Now all you have to worry about is what you’ll do with all that extra time. From cheesy jalapeño poppers to roasted figgy potatoes, start planning your feast now. A version of this post was originally published November 2017. 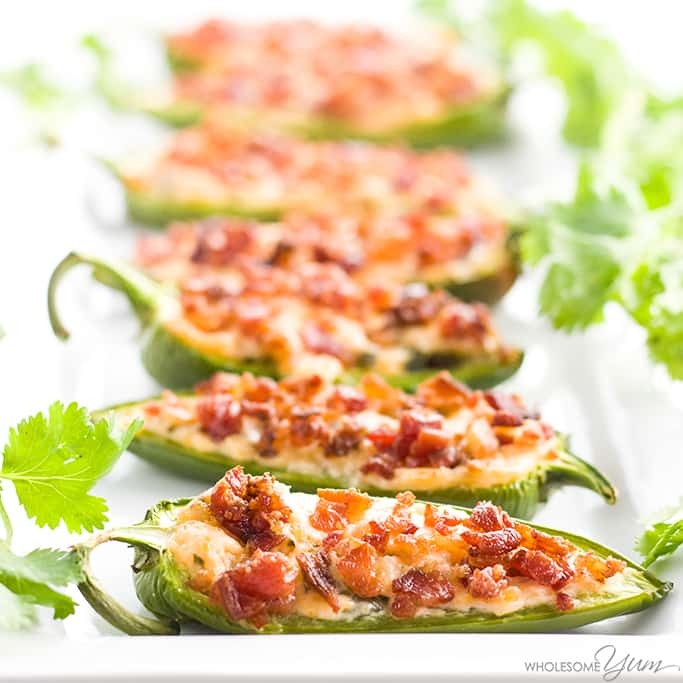 Add some spice to Thanksgiving with a 10-minute prep of these jalapeño poppers. 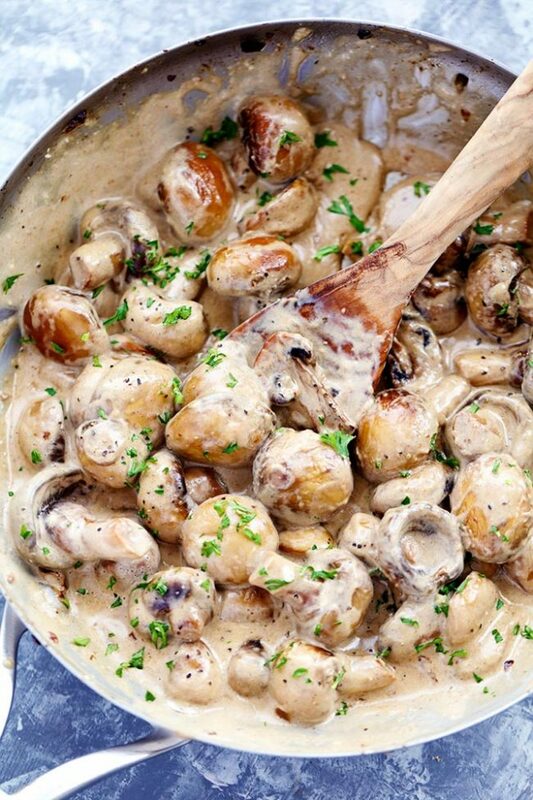 These delicious fungi take only five minutes to prep and five to cook. 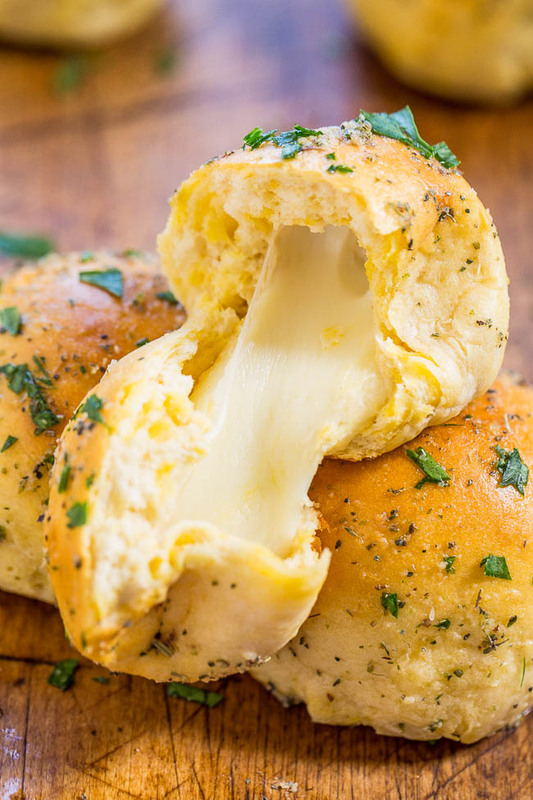 Take your bread side to the next level by making these cheese bomb rolls. 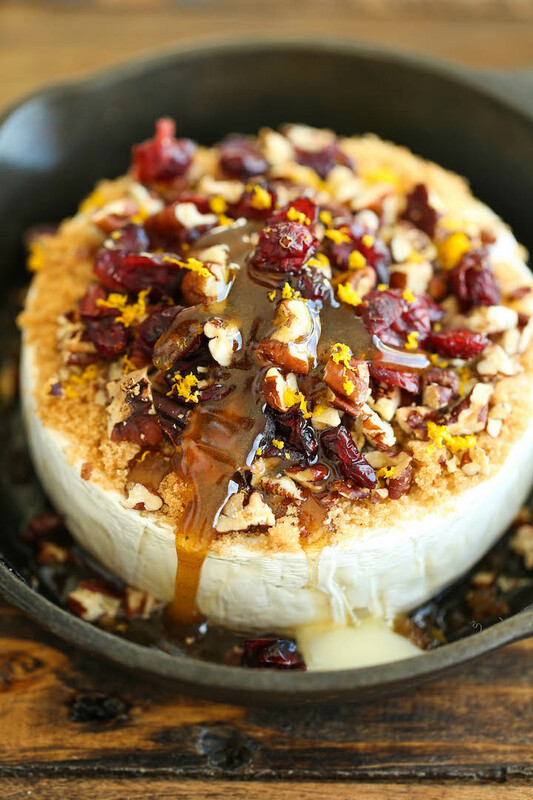 Perfect as an appetizer or an indulgent side, this cranberry-pecan brie is super-quick to prep. 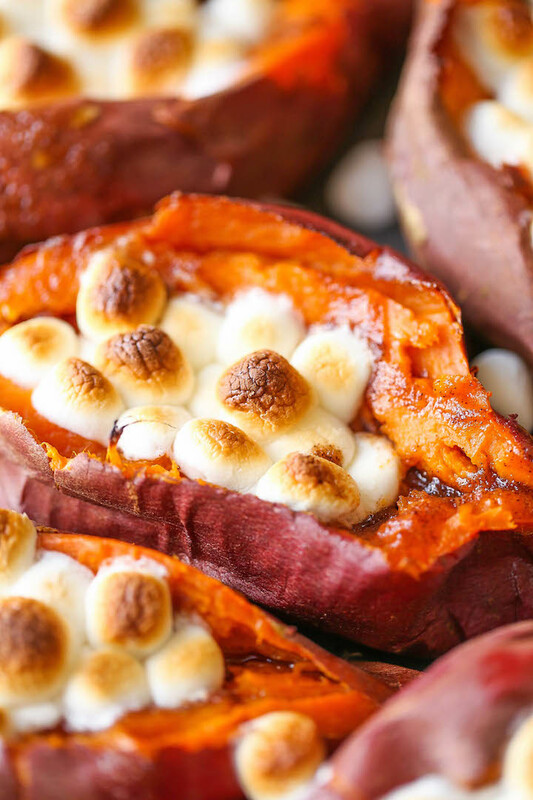 Kids especially will love these marshmallow-covered loaded sweet potatoes. 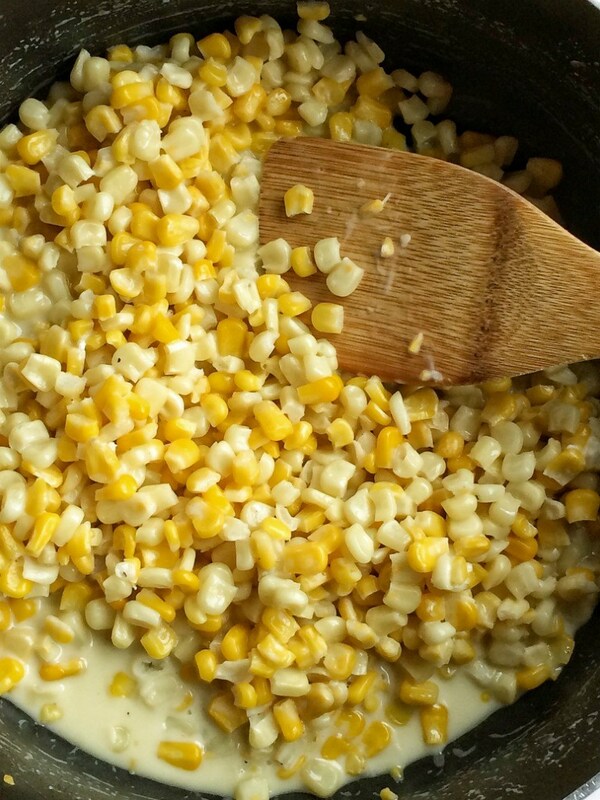 It only takes five minutes to prep and a quick toss in the skillet to make this tasty corn side. 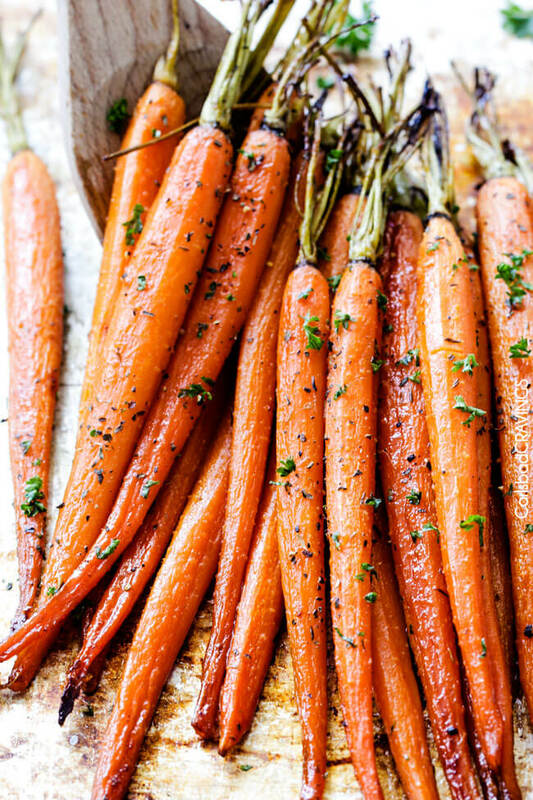 Honey-garlic carrots are tasty, healthy and super-fast to prepare. 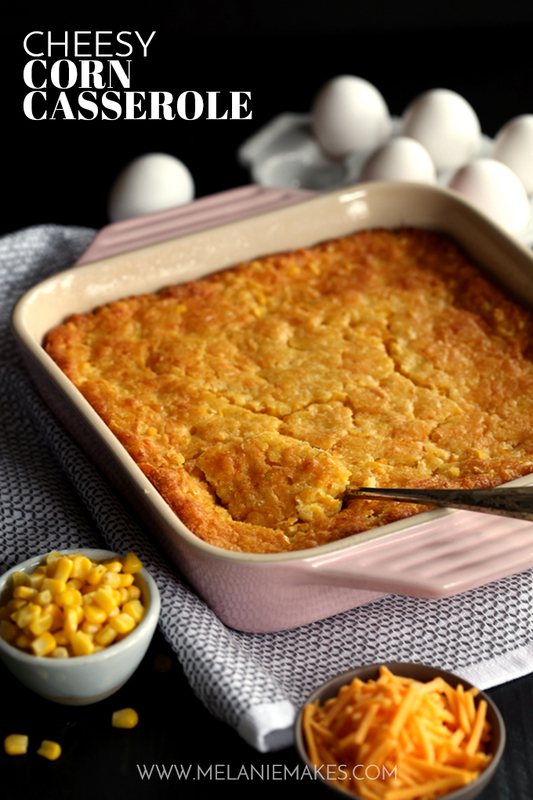 A tasty cheesy casserole everyone can get behind — including the chef who will be happy to save time. 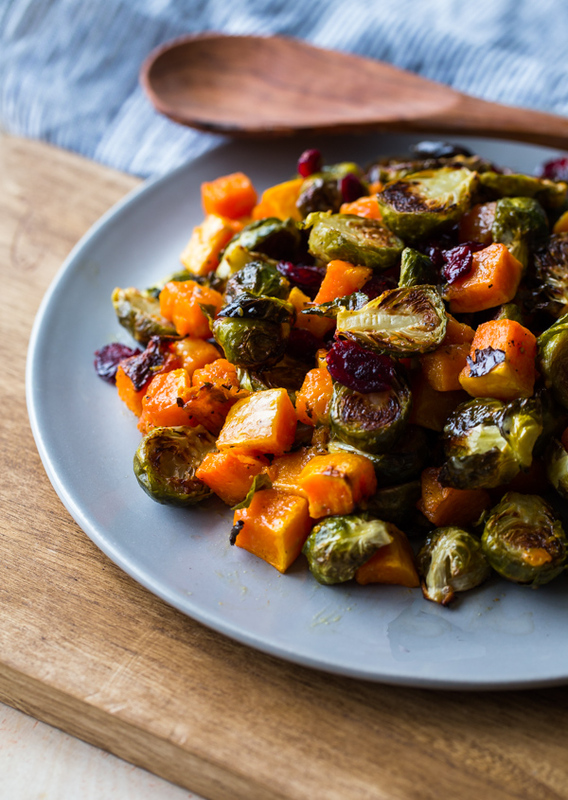 Brussels sprouts and squash are good for you, tasty and fast. 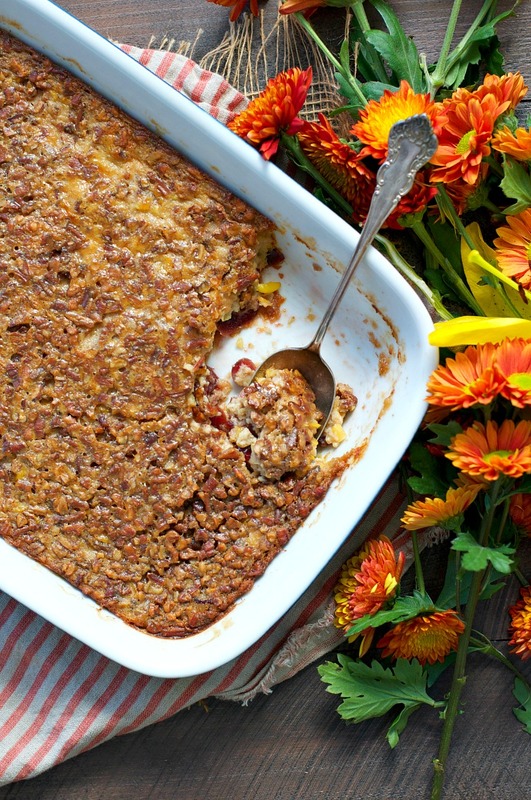 Give your corn casserole a sweet seasonal kick with a cranberry twist. 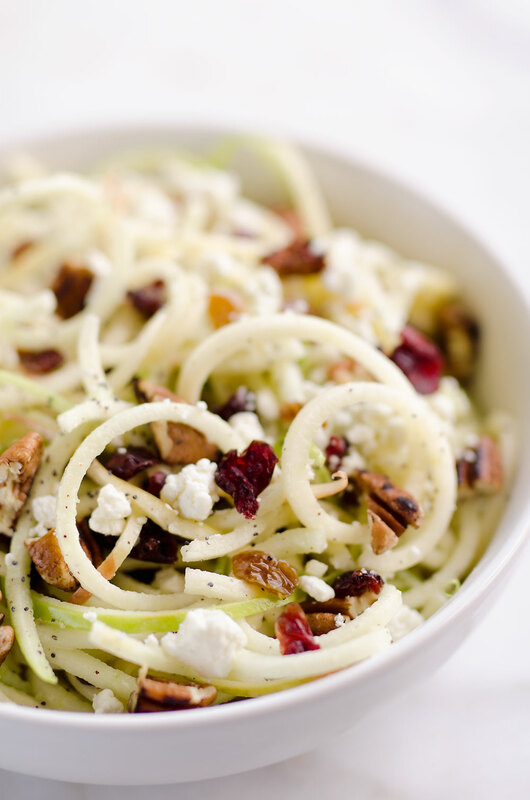 Put your spiralizer to good use with a yummy apple salad. 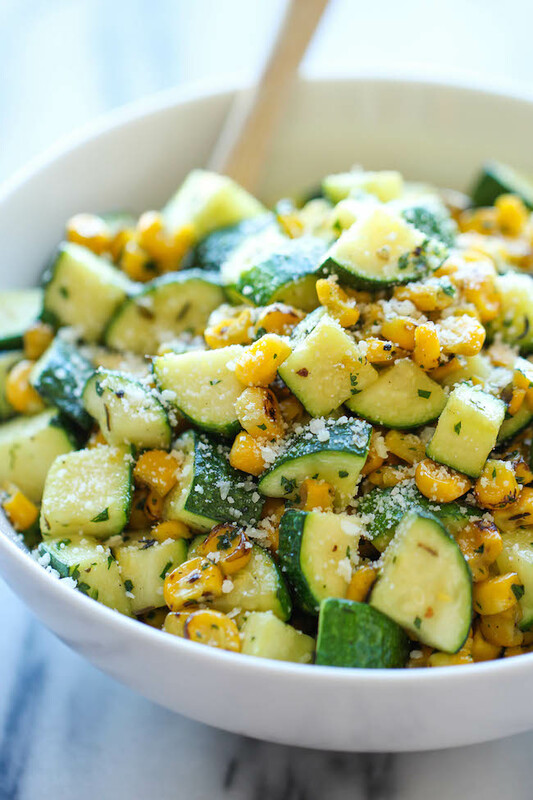 Whip up zucchini and corn with just a five-minute prep and five-minute skillet cook. 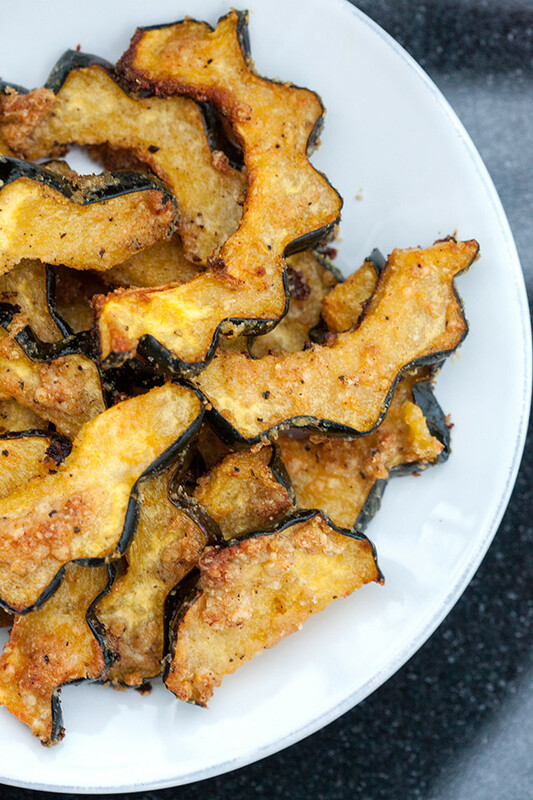 The definitive savory squash recipe to have on your Thanksgiving spread. 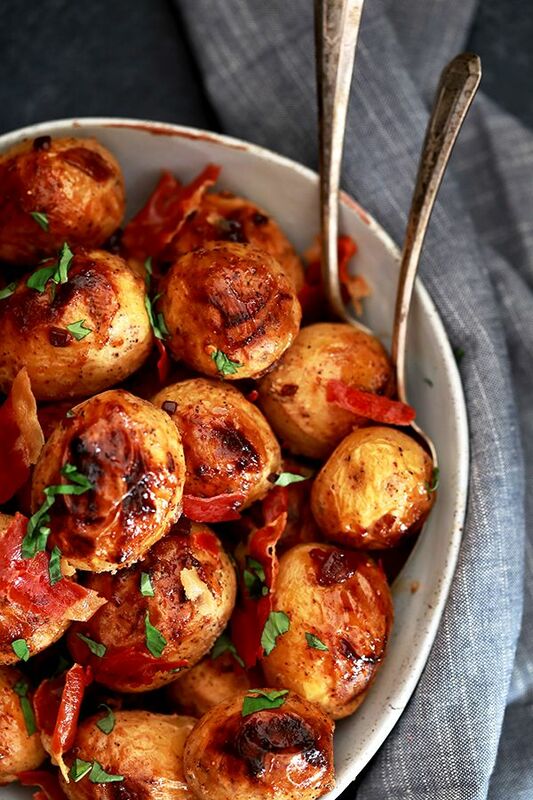 Potatoes get a makeover with sweet figs and salty prosciutto.